This gingerbread is simply amazing. It contains no refined sugar, oil, butter or gluten and will leave you in awe of how it tastes so good, and is also so good for you! 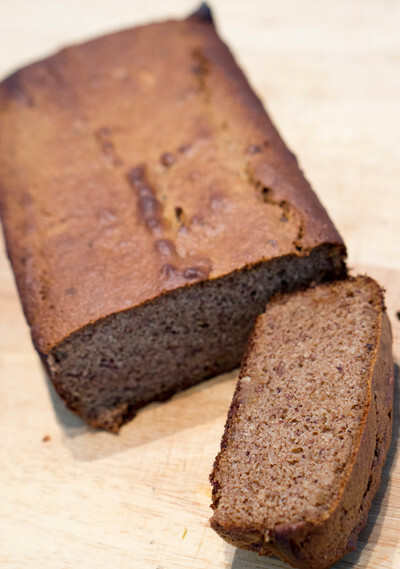 The loaf gets its sweetness from medjool dates and the almond meal gives it a fluffy moist texture. 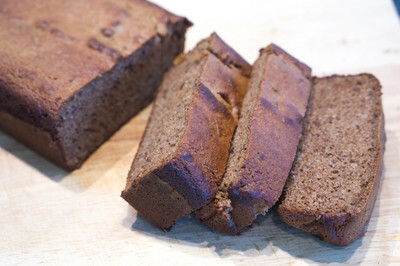 It is then beautifully spiced with ginger, nutmeg and cinnamon. An absolute winner of a treat for those who are cutting back on sugar or just want to munch on something delicious without the guilt! 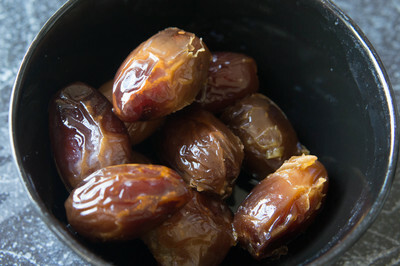 Firstly, soak your dates in boiling water for at least a few hours but ideally overnight to soften up. Drain well. Preheat the oven to 160° and line a baking tray with baking paper. 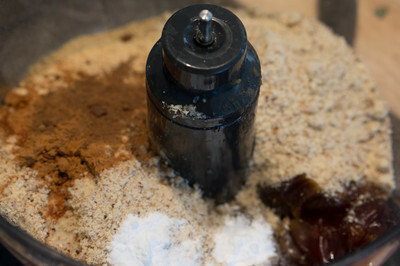 Combine all ingredients in a food processor and blitz until combined. 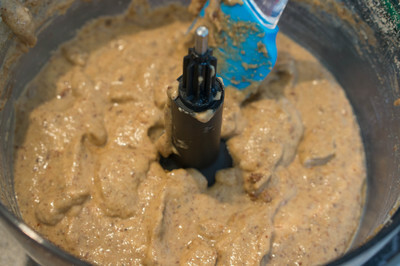 Spoon in to loaf tin and smooth out. Bake for 40mins or until skewer comes out clean. Allow to cool slightly before removing to serve. I love mine warm and on it's own but it would also be wonderful with butter! Sarah's Gingerbread Loaf doesn't state the temp to cook the loaf at.